Featuring free WiFi throughout the property, Covent Garden & Soho - Soho Abode Apartments is set in London, 100 metres from Prince Edward Theatre. Old.. Located in London, this apartment features free WiFi. 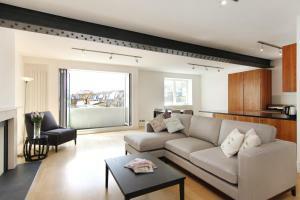 The property features views of the city and is 500 metres from Harrods. 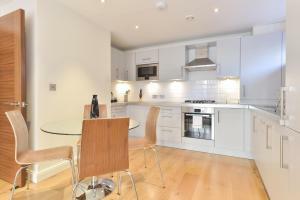 The kitchen is fitted w..
Pimlico Courtyard Apartment is an apartment located in London, 1.5 km from Westminster Abbey. The unit is 1.6 km from Houses of Parliament. Free WiFi .. 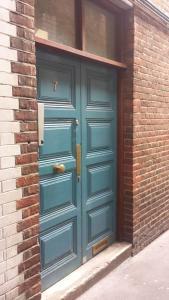 Ideally located in the heart of Soho and the West End, SoHostel offers a bar, a restaurant and 24-hours front desk. All the rooms at SoHostel feature.. 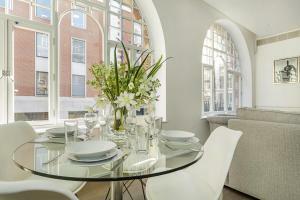 Situated in London, 100 metres from Savoy Theatre, Covent Garden Penthouse features a restaurant and free WiFi. Guests can enjoy the on-site restauran..
Covent Garden Flat offers accommodation in London, 100 metres from Charing Cross Road and 200 metres from Prince Edward Theatre. The apartment is 200 ..
Premier Inn London Waterloo is located on the site of the original General Lying-In Maternity Hospital. The London Eye and Waterloo Train and Undergro.. Apartment Dean offers accommodation in London. Prince Edward Theatre is 300 metres away. Free WiFi is offered throughout the property. 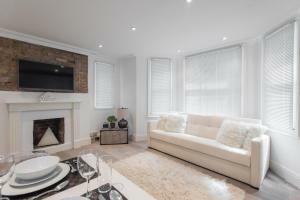 All units incl..
Set in London, this apartment features a patio. 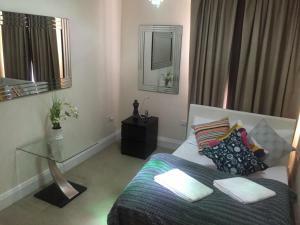 The unit is 300 metres from Harrods. Free WiFi is offered throughout the property. There is a seating..
Victoria Two is situated in London, 1.6 km from Westminster Abbey. Houses of Parliament is 1.7 km away. Free WiFi is offered throughout the property. .. 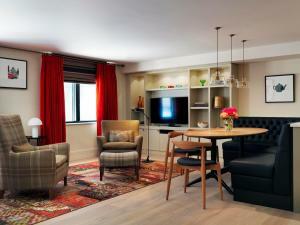 The luxurious Cheval Knightsbridge apartments are within 5 minutes’ walk of Harrods and the Victoria and Albert Museum. 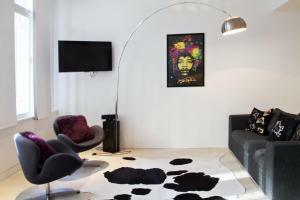 These London apartments bene.. Still Life Vauxhall Executive offers accommodation in London, 900 metres from Houses of Parliament. The unit is 1 km from Westminster Abbey. Free WiFi.. 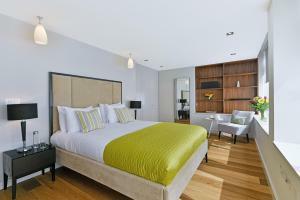 Valet Apartments Covent Garden offers accommodation in London, 100 metres from Charing Cross Road. The apartment is 200 metres from Prince Edward Thea..
17-18 Picton Place is a self-catering accommodation located in a 2-minute walk from Bond Street underground station, London. The property offers free .. Featuring free WiFi throughout the property, Bond Street Apartments is located in London, 500 metres from Oxford Street. Carnaby Street is 900 metres ..
Uber London Soho Loft is set on Oxford Street, within 5 minutes’ walk of Tottenham Court Road and Oxford Circus Tube stations. It is housed in a re.. 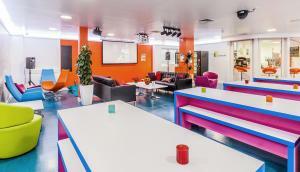 Located 130 metres from Oxford Street, Oxford Circus Penthouses offers modern, self-catering accommodation with a furnished terrace and free WiFi. Oxf.. 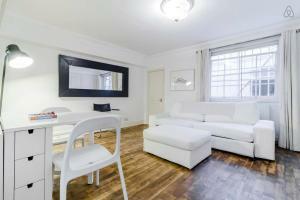 Located 300 metres from Harrods, Knightsbridge Apartments by London Lifestyle offers accommodation in London. The air-conditioned unit is 800 metres f.. Situated 300 metres from Harrods and 700 metres from Royal Albert Hall, 1 Bedroom Knightsbridge Apt offers accommodation in London. The apartment is 8..
Vive Unique - Knightsbridge Townhouse is located in London. The accommodation will provide you with a TV and a terrace. There is a full kitchen with a..